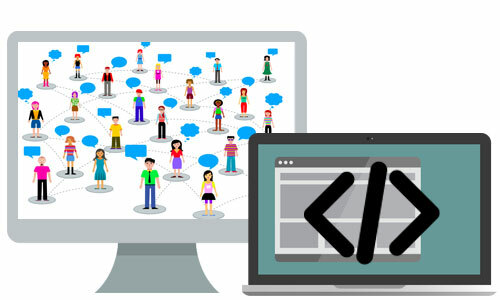 Nowadays, we can see jQuery is really popular among web developer and designer to present their catalog and brochure in webistie. It is undoubtedly that jQuery flipbook, catalog or brochure on website is an extremely effective solution to present contents and enrich website design. Since it is so powerful and liked by a large number of people, do you know what we can get benefit from jQuery website or jQuery flipbook? Before we talk about jQuery flipbook maker, let us talk about the benefits of using jQuery. PUB HTML5 is immersive jQuery flipbook maker to turn PDF, MS office document and images into jQuey page flipping book in minutes. Anyway, jQuery flip book will make your readers have impressive reading experiences as if they were reading in a real book. However, it will be a good way to attract users attentions. PUB HTML5 provides multiple flexible output options for users to publishing jQuery flipbook online or offline. 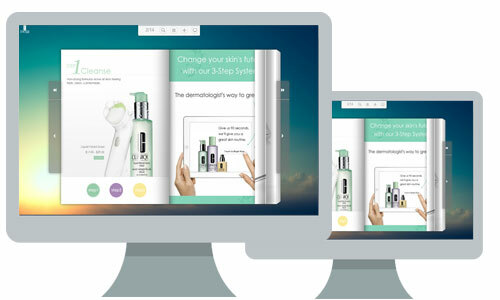 As we know jQuery flipbook plugin is widely used in web design. With PUB HTML5, you can publish jQuery flipbook as plug-ins for Wordpress, Joomla and Drupal with simple steps. Making good use of jQuery flipbook plugin will help you present more contents and showcase your product in an impressive way. It is well known that social media is one of the most effective and convenient method to reach audiences and build brand awareness. As long as you make jQuery flipbook online, then you can share it via email and to social networking such as Facebook, Twitters and more. Anyway, PUB HTML5 allows user to embed page flip book into web page and blog with copying and pasting embed code simply. 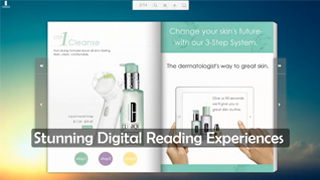 Thanks to jQuery and html5 technology, the rich media content of page flipping book powered by PUB HTML5 can be browsed on cross platform and any devices with ease. 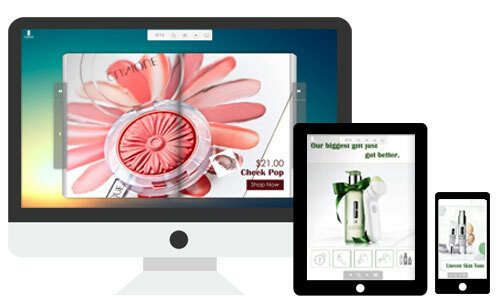 Then you can open up mobile users markets with jQuery page flip book, catalog and brochures.